The bankruptcy of CIT, the biggest SME lender, is adding anxiety to retailer worries ahead of the Christmas season. 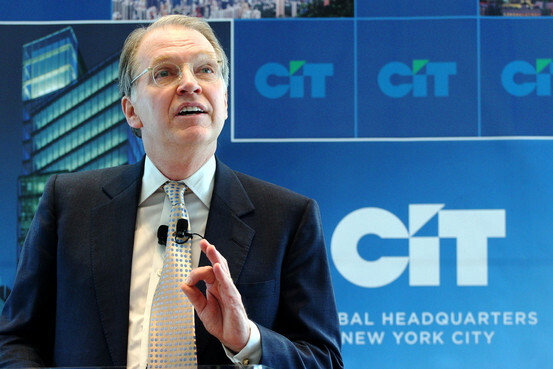 CIT filed for Chapter 11 bankruptcy protection in New York on Sunday after months of trying to stay afloat. The company is most well-known for providing much-needed credit to small and medium-scale businesses. It helps retailers stock up their shelves, expand business operations, and stimulate growth. Through the years, it has become an important player in enabling capital to flow in the retain sector. No matter CIT’s good intentions though, analysts and retailers said that the case will most likely contribute to instability within the retail industry. CIT works with 2,000 vendors that provide merchandize to 300,000 stores. And a majority of players in the apparel industry rely on CIT for credit. Stores have already begun stocking up on holiday merchandize. However, they will require a reliable source of funding to restock their inventory, avoid shipping disruptions, and ensure continues supply. Even a day without financing could create a bottleneck because shipments can be left in vendor’s warehouses or in the dock. CIT entered bankruptcy in a critical season but it dodged the worst of it for now because most merchandize for the holidays are already in distribution centers. More serious problems may emerge in the 2010 spring season as retailers gear up for a rebound in customer spending.